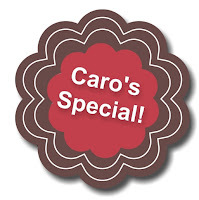 Craftin' Caro: "My Digital Studio" pre-order special -- over 25% off! OMGosh! That LO of Miss S is SO cute! Great job Caro! 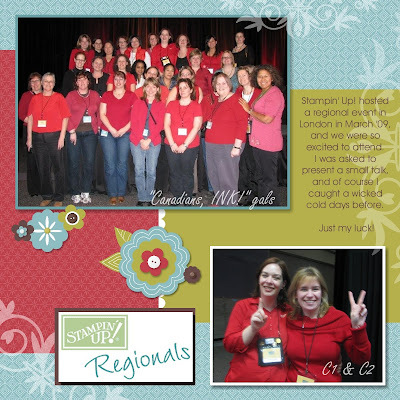 Caroline - I just found your blog & I am loving your MDS pages! 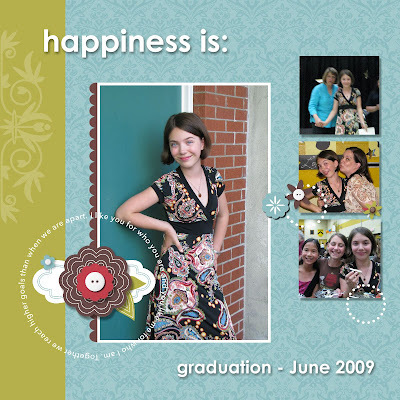 Your daughter's grad pics are wonderful - she looks so sure of herself. 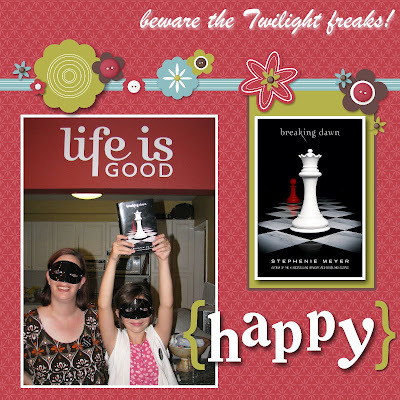 And I'm a Twilight Freak too!